Construction process is a difficult one as it needs lot of planning and thinking to get it right. Palakkad is one of the most beautiful places in Kerala. 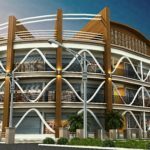 Here are some tips for those who are planning to construct Commercial Building in Palakkad. The first and crucial thing is to choose the best architect for your construction. 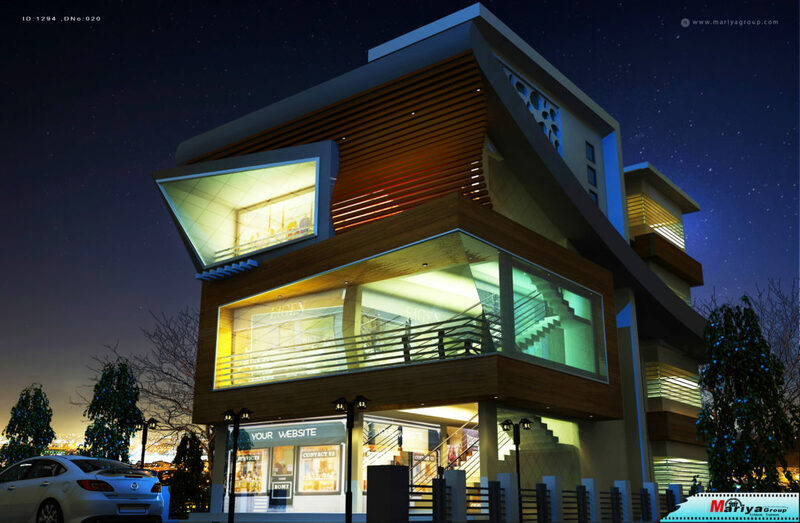 We at Mariya Group has an exceptionally talented team of experienced architects, engineers and designers. When you are sure about the team, try to keep good contact and frequent communication with them. 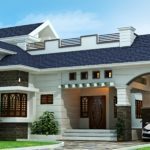 Mariya Group is an experienced firm of Interior Designers and Architects in Bangalore, Coorg, Kerala offering quality, elegance, eco-friendly, cost-efficient designs.